On Sale Now! 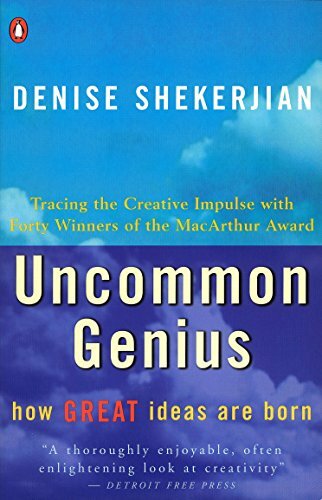 Save 10% on the Uncommon Genius: How Great Ideas are Born by Penguin Books at Translate This Website. Hurry! Limited time offer. Offer valid only while supplies last.